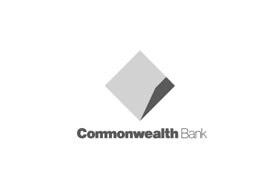 The Commonwealth Bank is Australia’s leading provider of integrated financial services. Offering a full range of services including retail, premium, business and institutional banking, funds management, superannuation, insurance and investment, our vision is to excel at securing and enhancing the financial wellbeing of people, businesses and communities. For the latest in Commonwealth Bank products and services, or to access our 24 hr self-service facilities, head down to your local CommBank Chadstone branch.